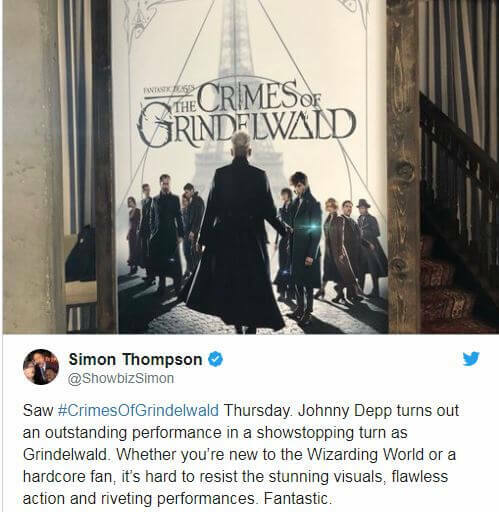 ‘Fantastic Beasts: The Crimes Of Grindelwald’ movie will hit theaters on Friday, November 16. 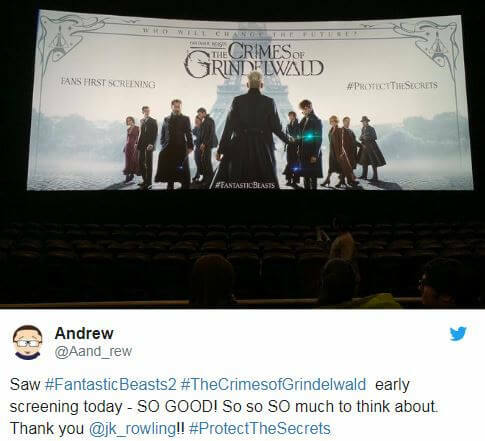 Some of the fans have already checked out the new ‘Harry Potter universe movie’ and shared their opinions. 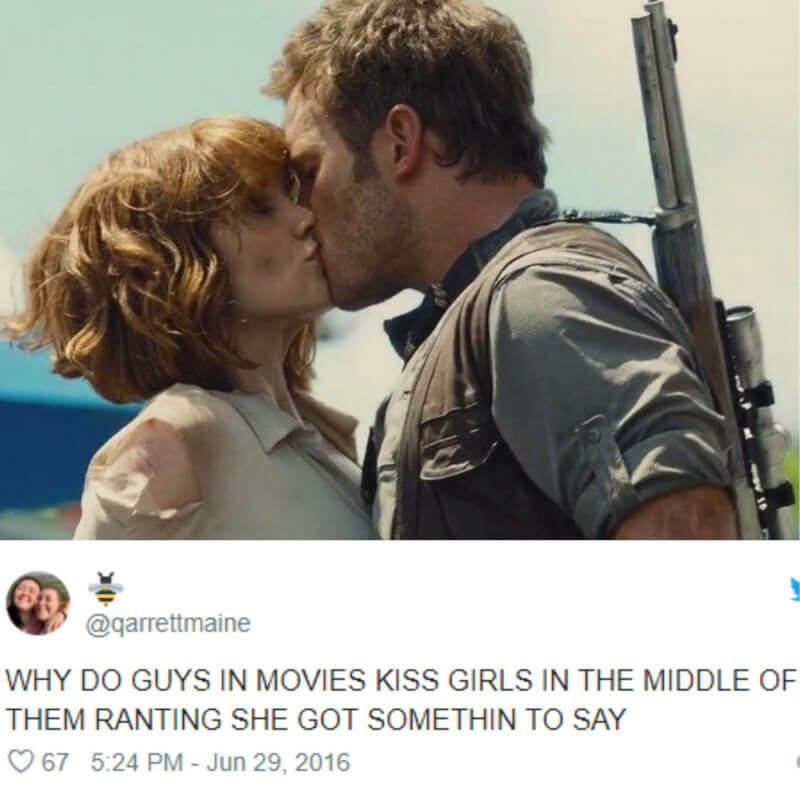 What’s new movie is about? 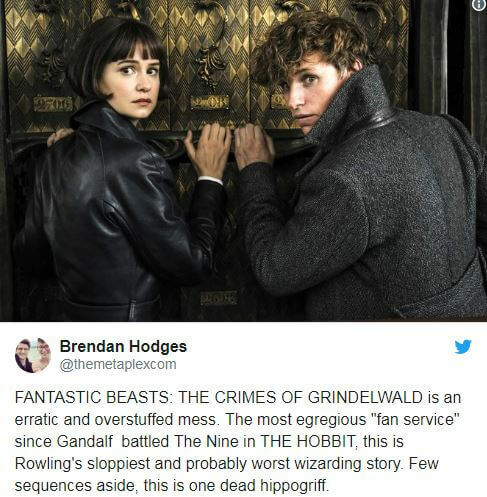 More than likely, the story for Fantastic Beasts 2 will see Newt continuing his career in magizoology, while somehow being roped into the search and fight against Gellert Grindelwald. 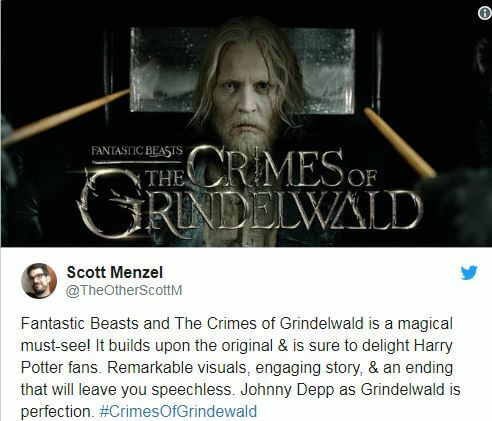 Albus Dumbledore was extremely close to Grindelwald, so his appearance is more than likely linked to this journey. 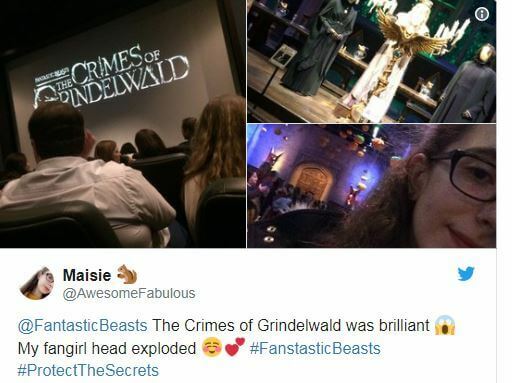 Also, it’s assumed that Leta Lestrange, Newt’s ex-girlfriend, is more than likely in Grindelwald’s camp, seeing as her family eventually has deep roots in the darker side of the wizarding community. 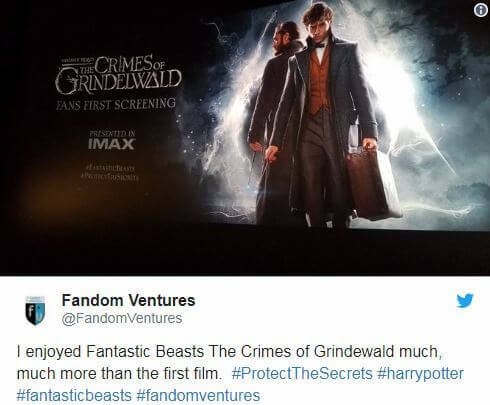 'Fantastic Beasts: The Crimes Of Grindelwald' movie will hit theaters on Friday, November 16. 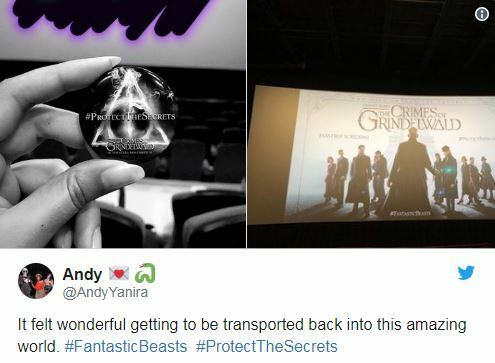 Some of the fans have already checked out the new 'Harry Potter universe movie' and shared their opinions.